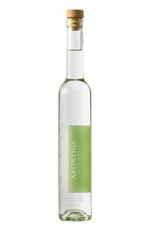 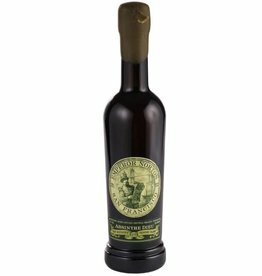 Handmade in California using all organic ingredients, Absinthia is refreshingly delicate and well balanced. 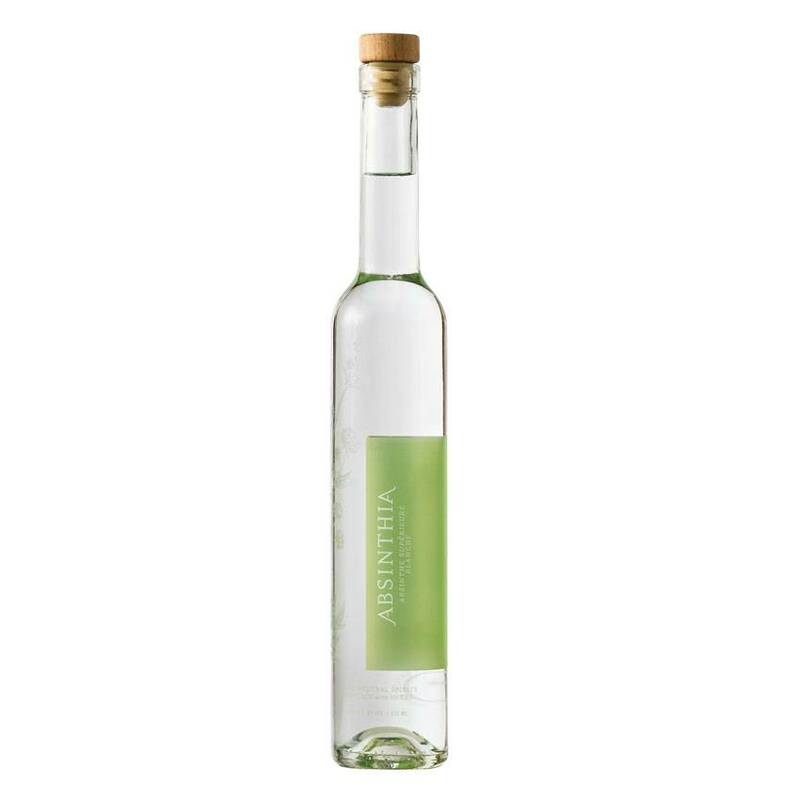 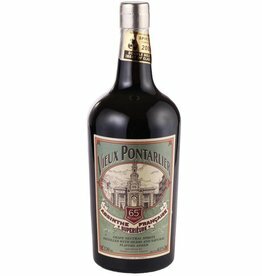 We love that its less sweet than most other absinthes, and the anise/licorice notes are subtler, letting the herbaceous wormwood flavors shine through. 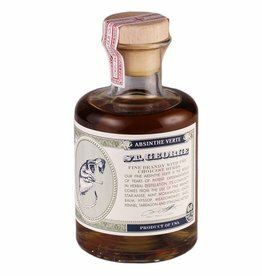 Great for anyone new to the category, but sophisticated and unique enough for the true enthusiast to enjoy.